You must be happy with the fact that now you can bid adieu to the woolens and chilling winter. Most importantly, you won’t need to think twice before going out outdoors. After all, as soon as the summer season commences it makes you happy thinking of the warm weather, BBQ parties, and many more things. However, even the weather outside is much more relaxed; one thing which greatly concerns is the dress code. Summer is the time when the temperature rises gradually. During that time, you can’t even think of wearing full-sleeve shirts or chord pants and even woolens. The very thought of these garments would make you sweat. 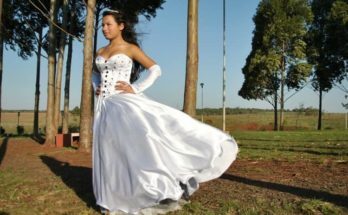 So you might be wondering about the dress you can wear which would give you comfortable and give you a stylish look. 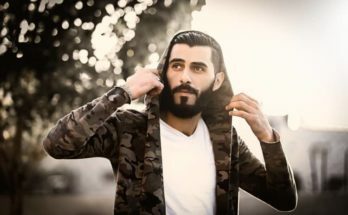 Many modern-day gentlemen in order to look presentable during the hot summer months are going for t-shirts. The craze for t-shirts is not only because they are easy to fit but they are made up of high-quality fabric which allows the flow of air. Most importantly, the great deal of detailing that goes into the making of these shirts makes them highly preferable during the summer months. T-shirt forms an indispensable part of every man’s wardrobe. It is the basic fashion staple, which can be found in the wardrobe of an adult as well as a teenager. In fact, young men can’t even think of not having a t-shirt with their favorite quotation or superhero characters printed on them. In the year 2018, there is no need to brag about the subject that tshirts are suitable to be worn only around the house. As a matter of fact, with a lot of styles available, one can wear a piece of beautifully designed t-shirts during the casual wear day of one’s office. If you closely study the market you will get to see that there are some good brands that are making damn good t-shirts for their customer. 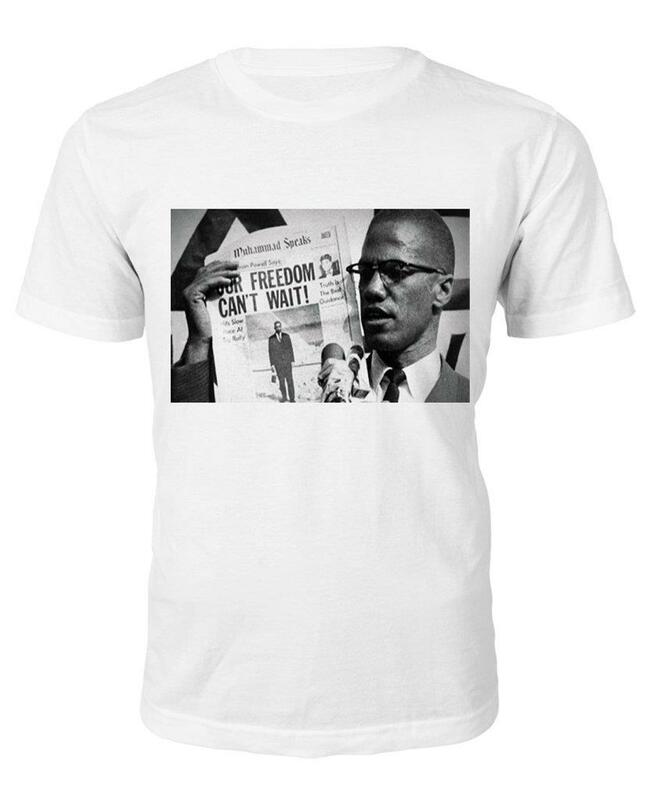 For instance, the Malcolm X t shirts are currently popular among African-American youths. It can be seen that the most of the popular line of t-shirts which are available in the market is highly versatile. 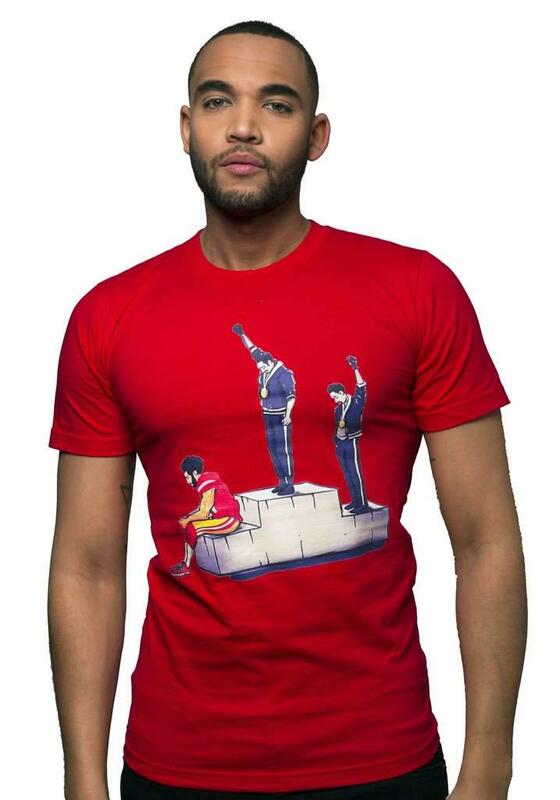 If you want to stand out from the rest of the crowd, you can go for those t-shirts which try to emphasize on the struggle of the black African heroes. This blog will guide you with some favorite picks that one can wear during this summer. Do you bathe yourself in bottles of antiperspirant regularly? If yes, it’s because you might be sweating a lot. Well, it’s true that many people sweat a lot during summer and controlling their sweat is not in their hands. However, the least thing that one can do is to choose right kind of clothing. For instance, one should try to choose clothes made of breathable fabrics, such as 100% cotton or linen. Both these materials absorb moisture up to a great extent. Thus, it doesn’t leave any sweat patches. For instance, one can wear a simple Malcolm X “By Any Means Necessary” T-shirt with a pair of shorts. It would make a cool outfit. In order to pair with shorts, one can try different designs. When it comes to shoes, one needs to be very careful. Loafers can form a classic summer wear and it can go well with t-shirts and a pair of shorts or jeans. It is common to see college students slipping on a pair of dark colored loafers and contrasting it with a light colored crewneck t-shirts. Although leather loafers can go well with any kind of outfits but if you want to stand out from the rest of the crowd, invest in some cool t-shirts which comes with slogans or with the faces of famous personalities. Wearing a shirt over t-shirts like Malcolm X Classic T-shirt can help one to attain a stylish look. However, one can also try to combine t-shirts and suits together. Thinking about the summer dress many men face a dilemma about what to wear to work. They should wear something which would make them look smart as well as make them comfortable. Men can easily go for a cotton or polyester t-shirt and pair it with a linen suit. Both of them would help one to attain a cool and refreshing look. The materials won’t wrinkle and you will always look office ready. Your refreshing and not disheveled look would always be welcomed by your boss. While these are some of the summer clothing choices, now you need to make sure, you choose a comfortable color for your t-shirts. The classic white colored t-shirt became popular right from the moment Marlon Brando wore in A Streetcar Named Desire. Instantly, this color t-shirt became a huge hit and this color got included in the Malcolm t-shirt clothing line. On that note, it can be said one should go for comfortable fits. T-shirts form the best staple for getting a cool look during summer. Samantha Black is content writer with special interest in writing content on business, fashion and health related topics. She is a versatile writer and always try to write more and more educative and engaging content for the readers.